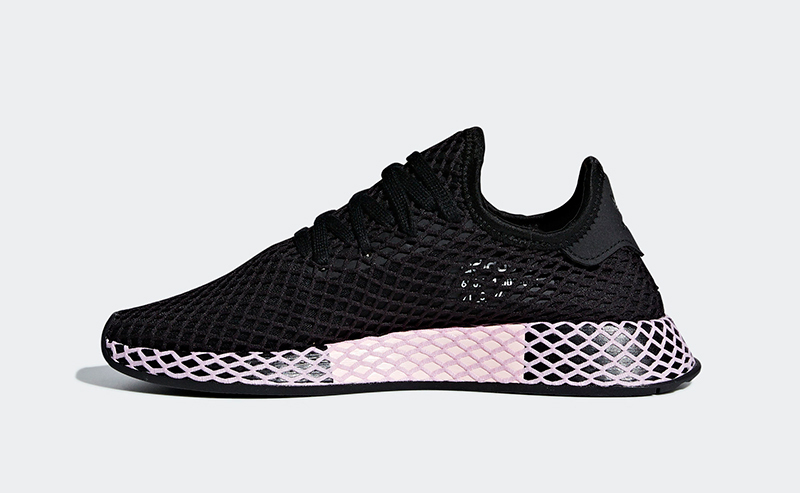 After releasing several collections for the Deerupt last April, adidas Originals is releasing another round of their disruptive silhouette. 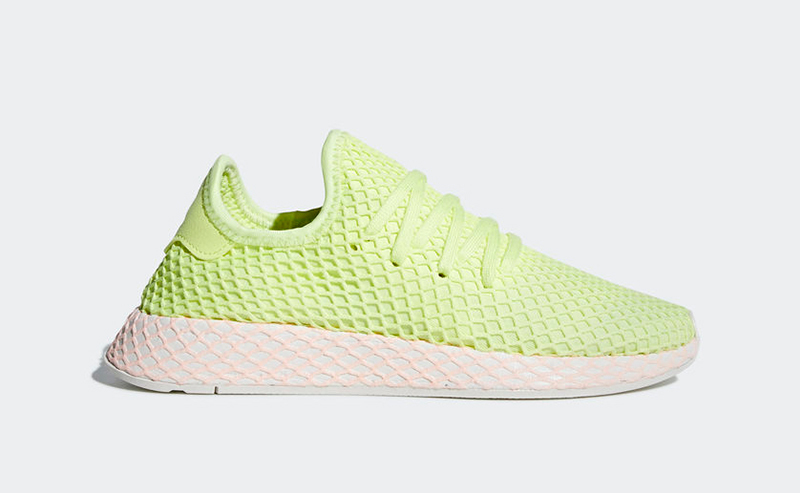 Veering away from pastel colors and coming up with a mix of two-tone models in time for the summer. 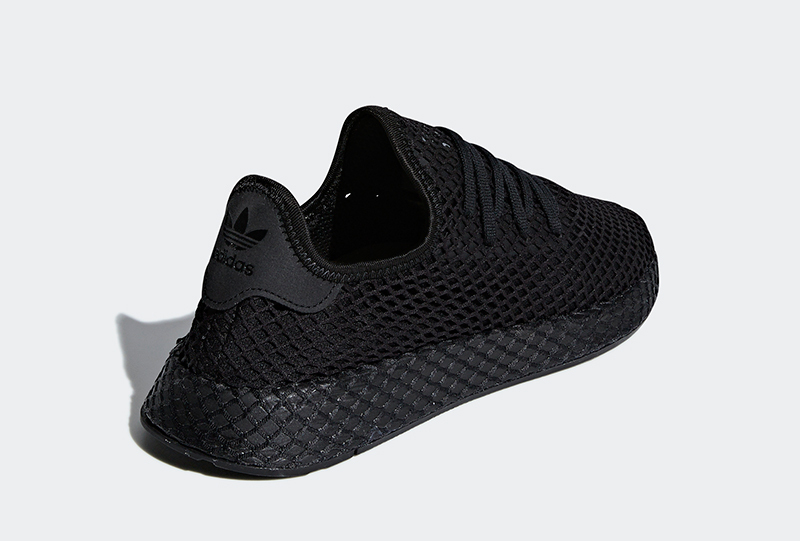 Save for the triple black, the silhouettes take on a white or black base upper, complemented with a color contrast on the midsole. 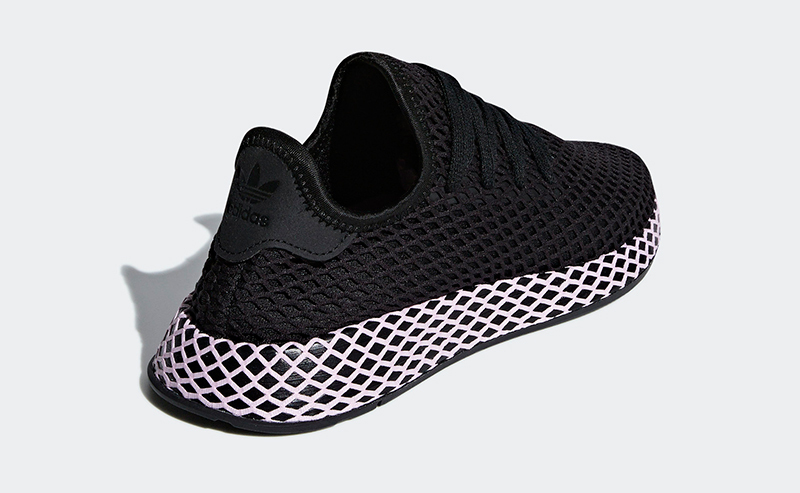 The shoe continues to utilize a form-hugging stretch mesh upper with the ‘grid’ overlay and minimalist lacing system. 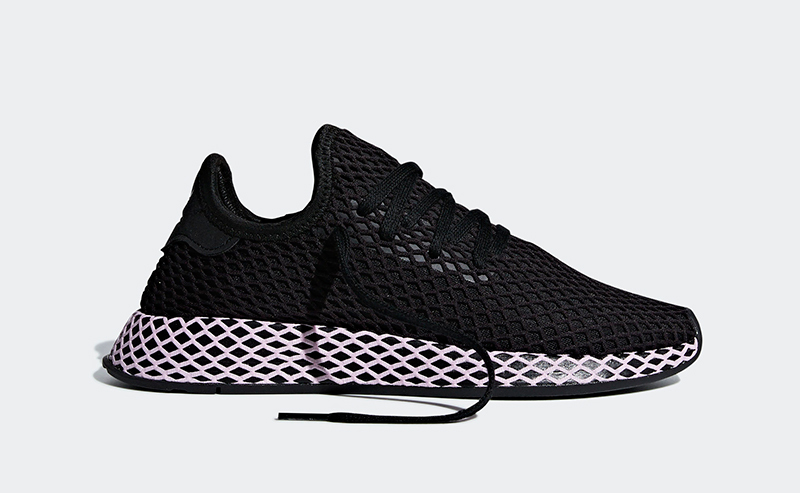 The EVA midsole works with the Ortholite sockliner to bring you extra comfort. 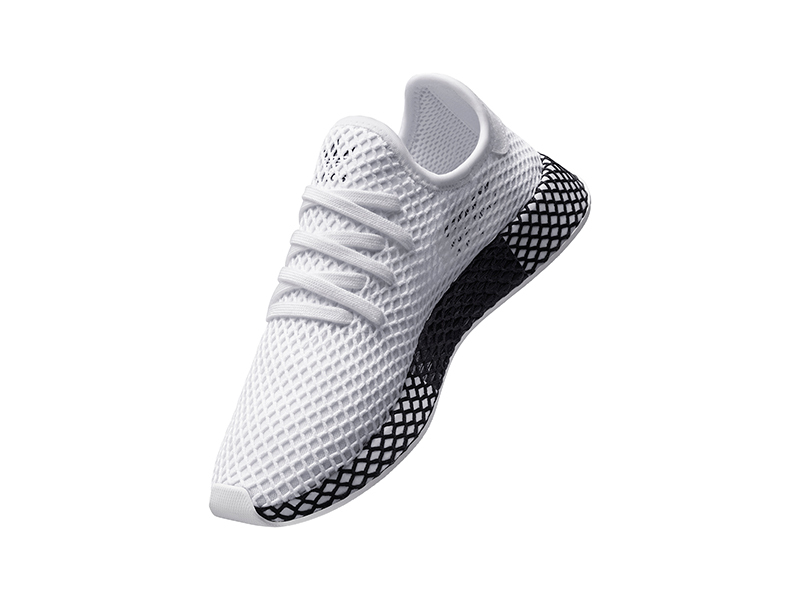 The latest adidas Deerupt Collection is now available at adidas stores and stockists such as Sole Academy and Capital. 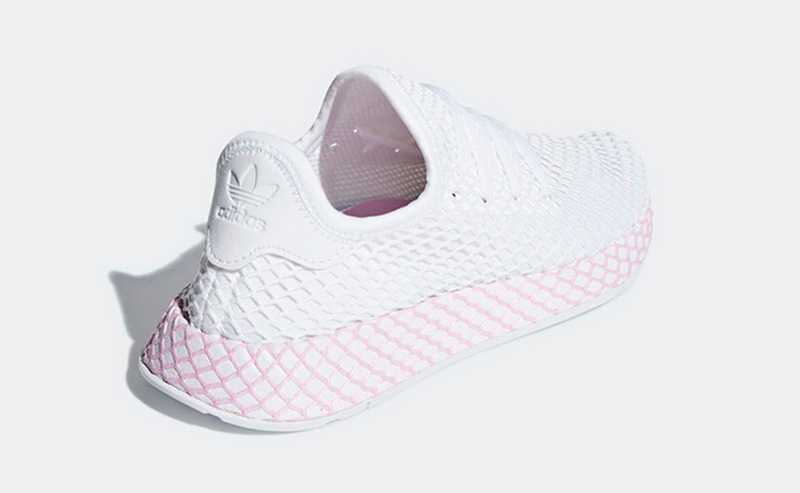 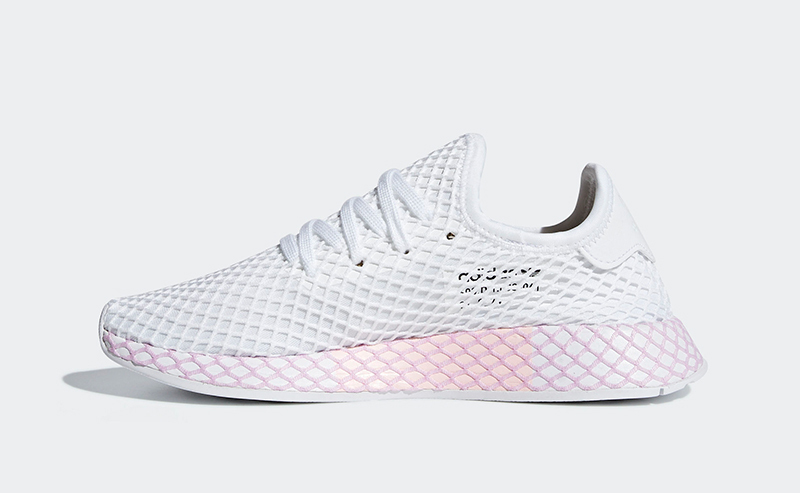 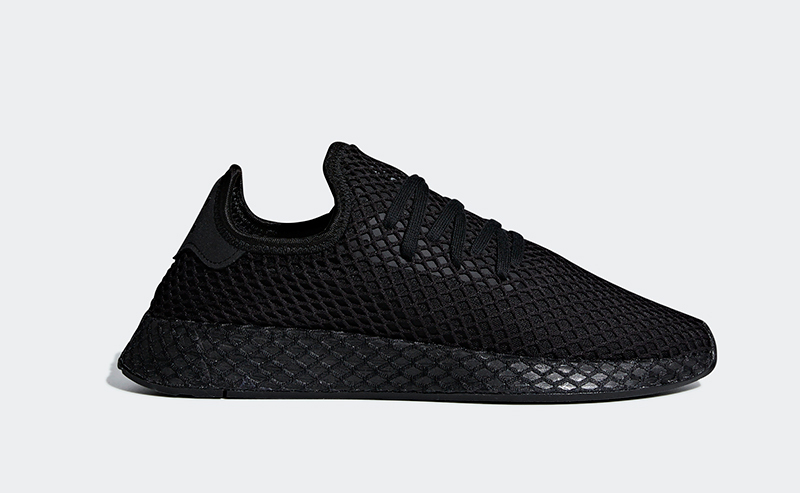 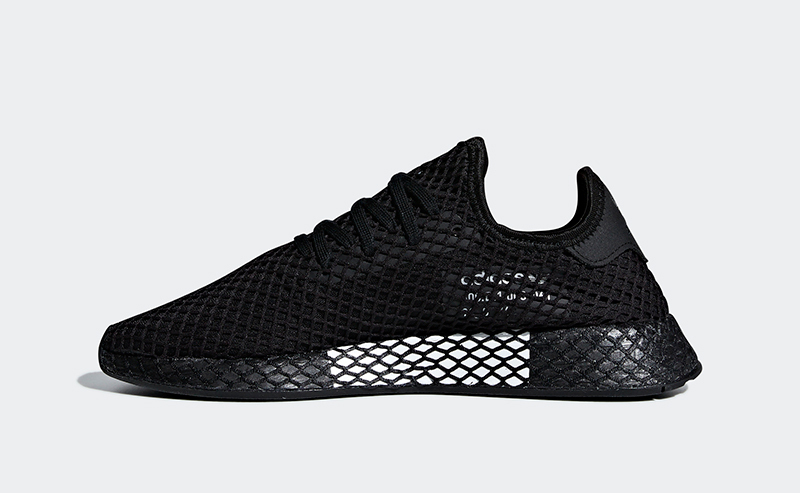 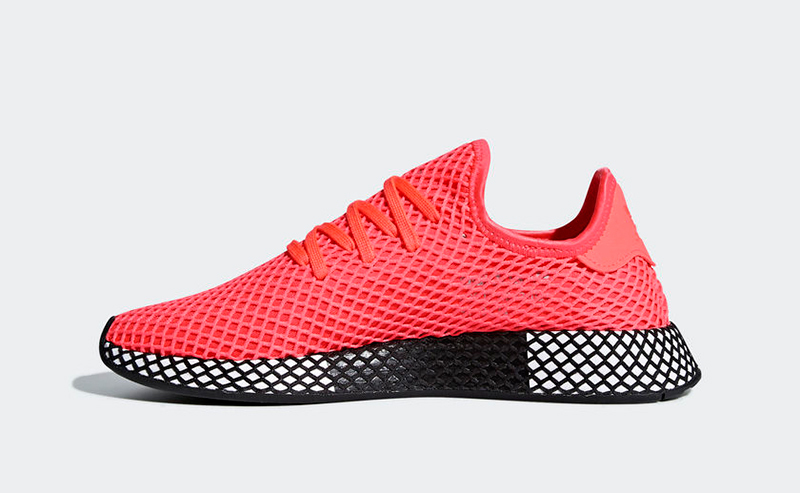 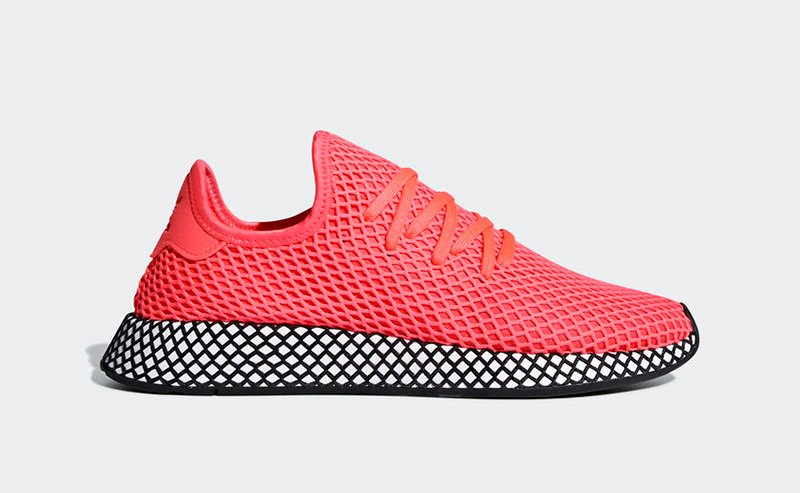 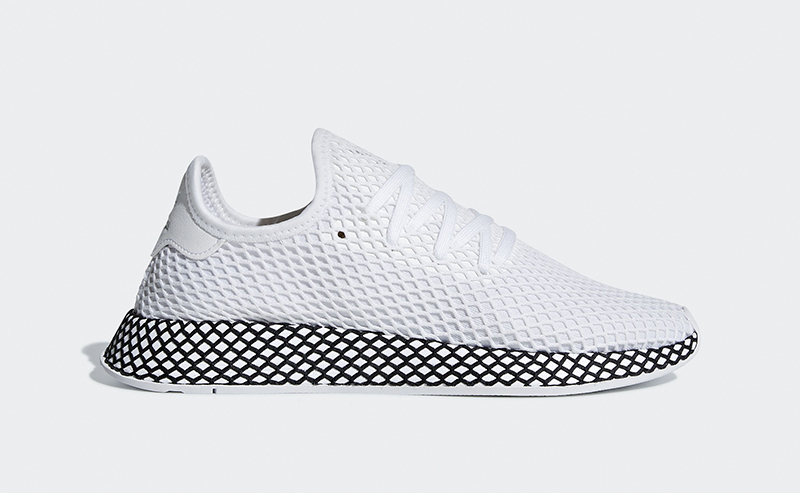 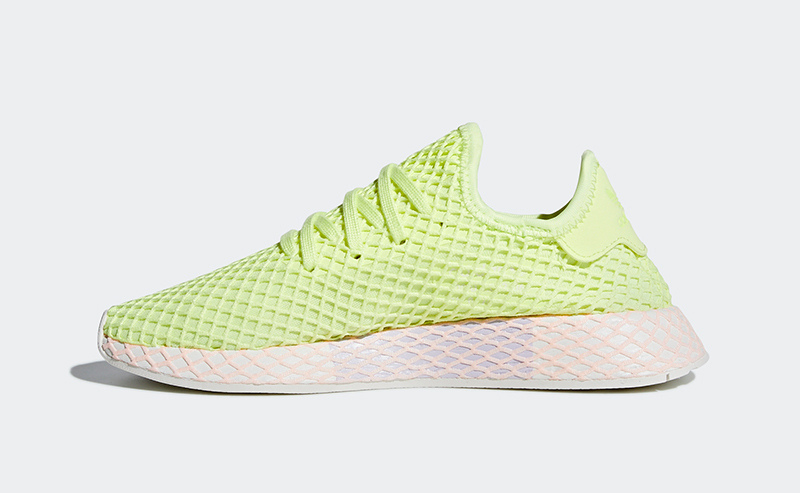 The adidas Deerupt retails for Php 5,800.